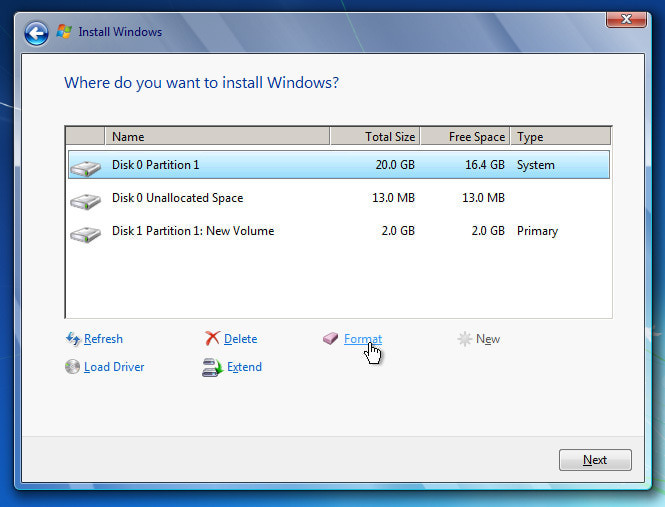 Here you have been given some very straight steps (steps) to format your computer with window 7 or window 8. 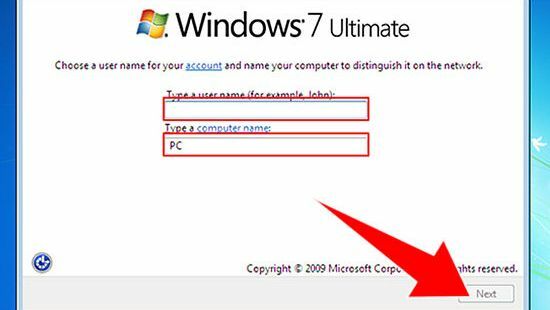 In order to better understand you, we have told Steps with photos that you can easily format your computer or laptop from window 7 or window 8. 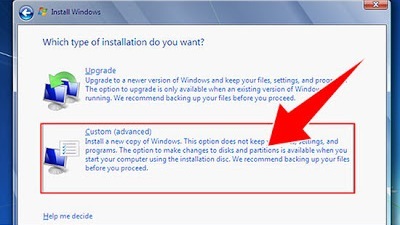 Step 1 First of all, if you have a bootable disk, then put it in the CD drive and if you have a flash drive, then put it in the USB port, then restart your computer. 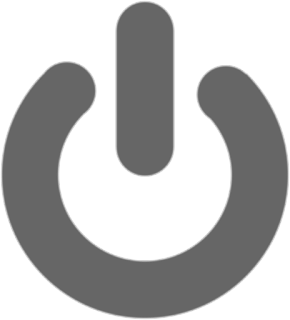 You can restart your computer in two ways, either by pressing the restart button given on your CPU and then completely shutting down your computer, you can do the same thing as convenient. 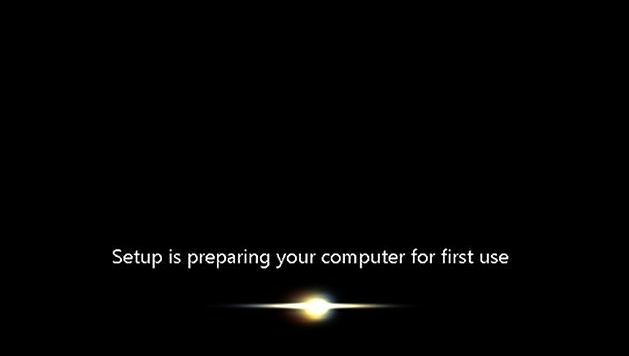 Just restart the computer. 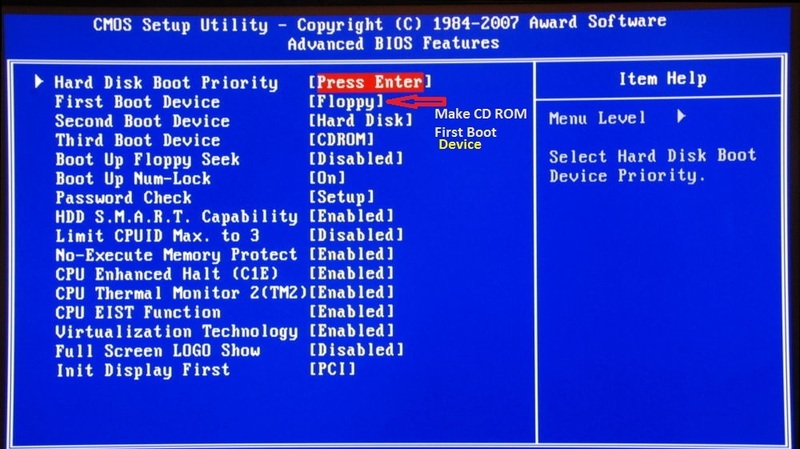 Step 2 Then after that you will flash a message as shown in the picture in which the message "Press any key to boot from CD or DVD" will appear as soon as you see it on your monitor, any button without any delay from your keyboard. Press five to seven times. After that the process of formating will start automatically as you can see in the picture. 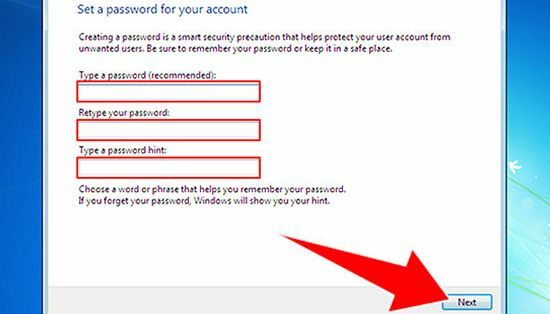 If this message does not show on your screen then you can make this message show through the following settings. 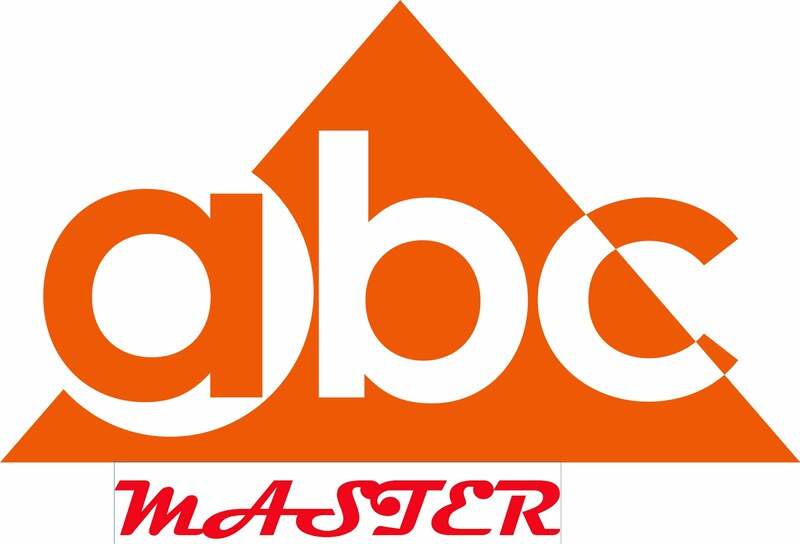 Do the same as for the below process. 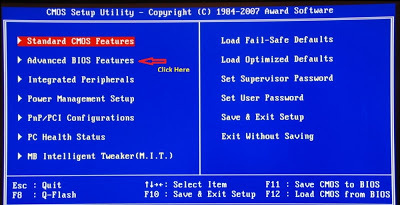 After the computer restart, you will have a message on Moniter which will be written "Press any key to boot from CD or DVD" as soon as you see this message on your monitor, you can use any button Two times three times without any delay. 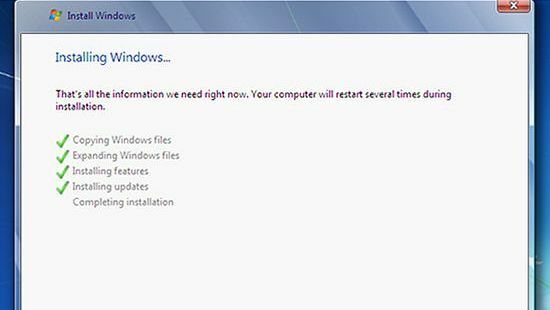 Step 4: - After pressing any button two or three times from your keyboard, the formatting process will start before you. 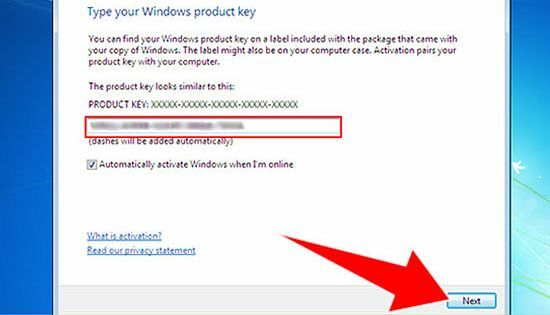 Process will appear on your screen as shown in the picture. 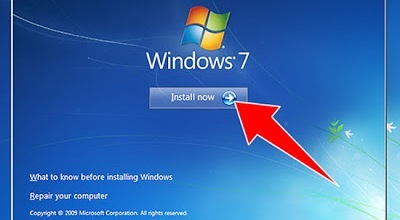 Step 5 After clicking on the button next, you will open a new Wimdow in which you will have to click on Install Now button. 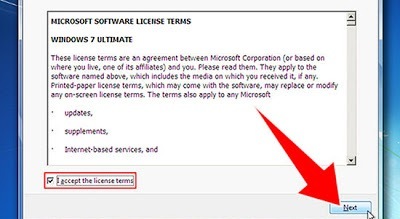 Step 6: Once you click on the install button, you will open a new window in which you have to mark the license as tick mark as shown in the photo and then click the Next button. 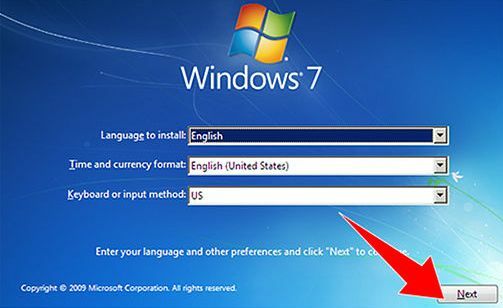 Step 7: - As soon as you click the Next button, a new window will be opened in front of you. It will show two options in the Upgrade and Custom (Advanced). Now you have to click on the button with the Advance Advance. 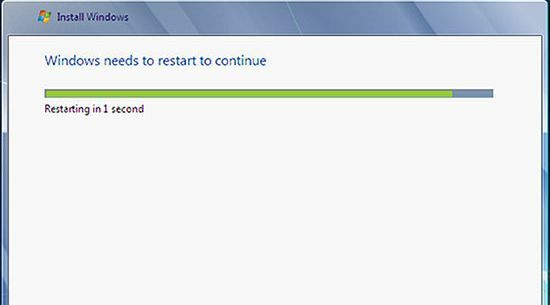 Once the formatting process is compiled, then click on the Next button. you will open a new screen. 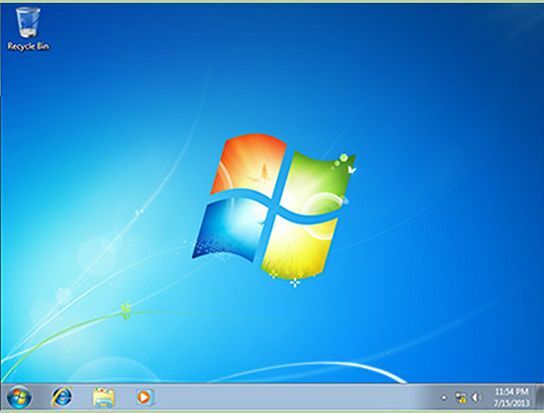 Step 10: - Window loading will restart your computer as soon as the loading process is done, the window will open as shown in the photo. Step 11: - Your computer will restart once the computer is restarted and it will show a message again that was first shown that "Press any key to boot from CD or DVD" but this time you do not have to press any button if you have any button If pressed then the whole process will start from the beginning, so this time no button is pressed. 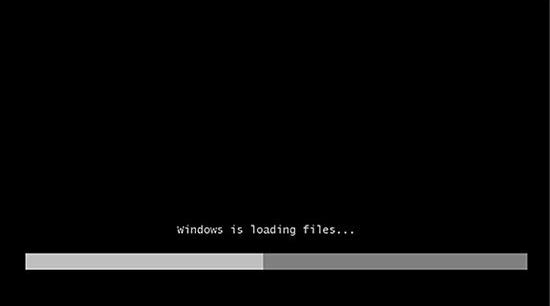 Step 12: After this, your window loading process will be executed and the screen will open in front of you as shown in the photo. 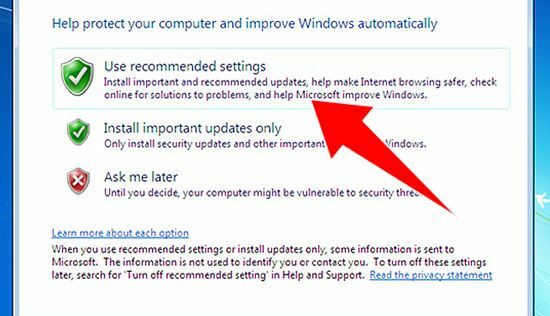 Step 16: - In the new window that has come to you now, the computer is asking you whether you want to set the settings of Windows itself, or those who have the recommended settings, go to the 99% more in the recommended settings. You choose the settings you want to choose voluntarily. 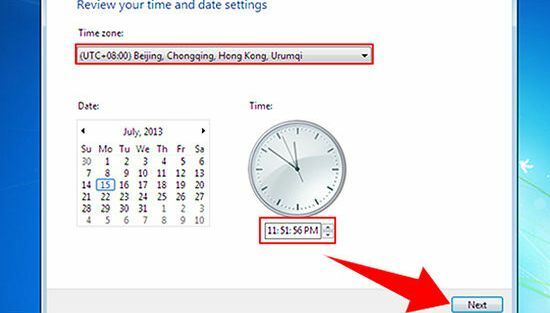 Step 18: - The new screen that has opened in front of you is asking the computer about the time and date. Please enter the correct time and date correctly. In the event of the correct date not entered, By browsing any web page, there will be an error Show, so please input the correct date and time. Step 19: - You have now opened a new screen in front of you asking about your internet connection. 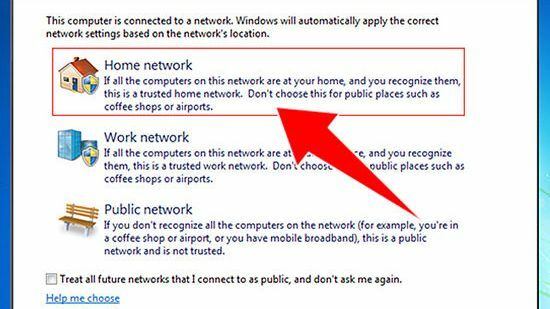 Select from home network in it or choose whatever you want to listen to, usually to the home network Is chosen.